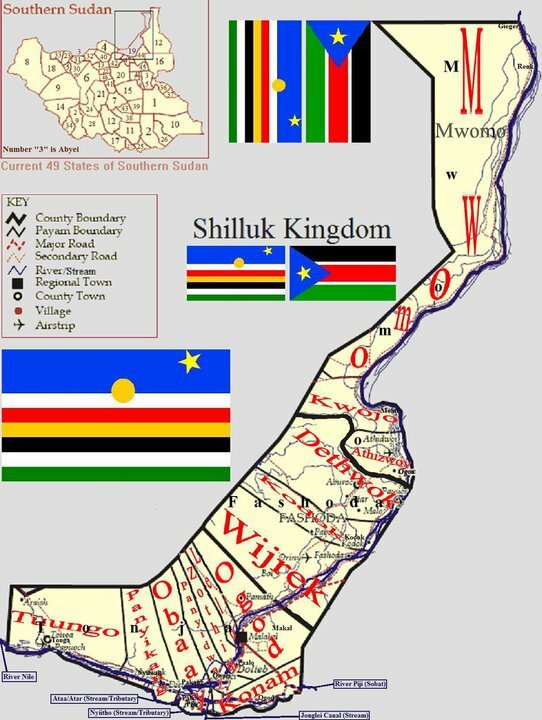 Shilluk people are the only people in South Sudan who have a recognised kingdom,which also has it's own government.They are also led by a King called Reth the current king is Reth Kwong. 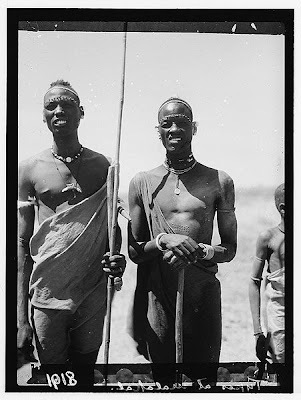 The Shilluk are part of the East Sudanic Group (which separated in 3000 BC),which includes neighbouring tribes such as the Dinka people. 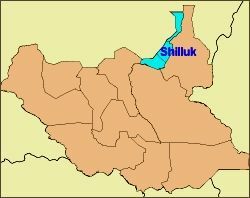 Unfortunately for the Shilluk's over the years they have had a less than cohesive relationship with their Dinka neighbours.One of their most recent disagreements has been over land ownership.As the Dinka's of Jonglei State claim that the Shilluk land east of the Nile belongs to them and is not part of the Shilluk Kingdom. 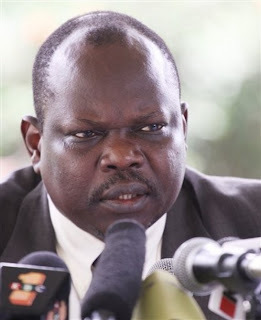 As this land has belonged to the Shilluk's for hundreds of years,the tribes are in disagreement,which caused a rebellion to break out.Which caused the SPLA (Sudan Peoples Liberation Army) and the Dinka's to attack the spiritual home of the Shilluk,Fashoda in late 2009. The Shilluk look up to and believe in their spiritual leader and national hero Nyikang,who is believed to have been given special gifts by Jwok (God). The Shilluk people are believers of Spiritualism and/or Christianity (Catholicism and Protestantism) but a small minority have converted to Islam.This is because the Shilluk people collectively are a community which ensures that their traditions and beliefs are retained by passing them on to the next generation. The Shilluk people have a pattern of dots marked on their heads this is no longer a tradition which every Shilluk goes through but it's seen as a trademark of the Shilluk people. Is the traditional dress of the Shilluk people,which has now been adopted into South Sudanese society.It is traditionally a cotton fabric worn and tied on left shoulder by men and worn on the right shoulder by women.